If you have children and you have ever attempted to leave the house, you will know that it is easy task. 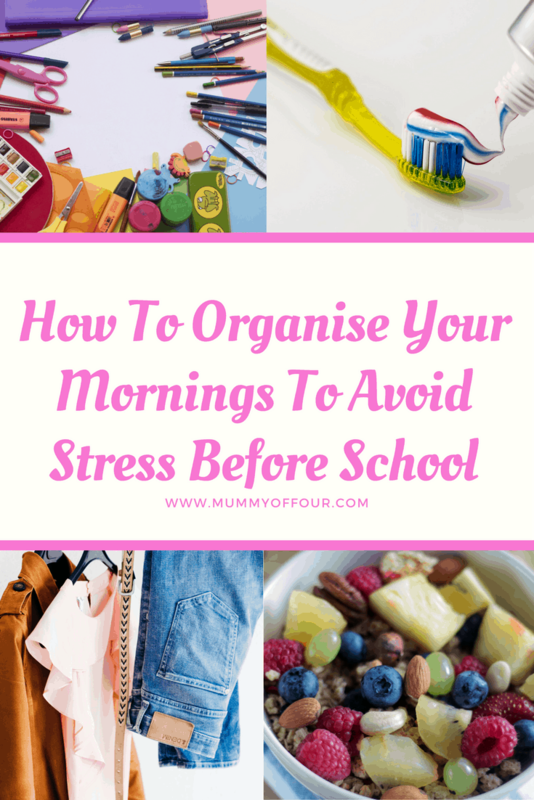 When it comes to busy mornings, whether you are taking the children to school or child care, maybe heading off to work yourself, getting everyone fed, dressed and out of the door with everything that they need can be pretty stressful. Here is a list of time saving tips to make your mornings run smoothly. 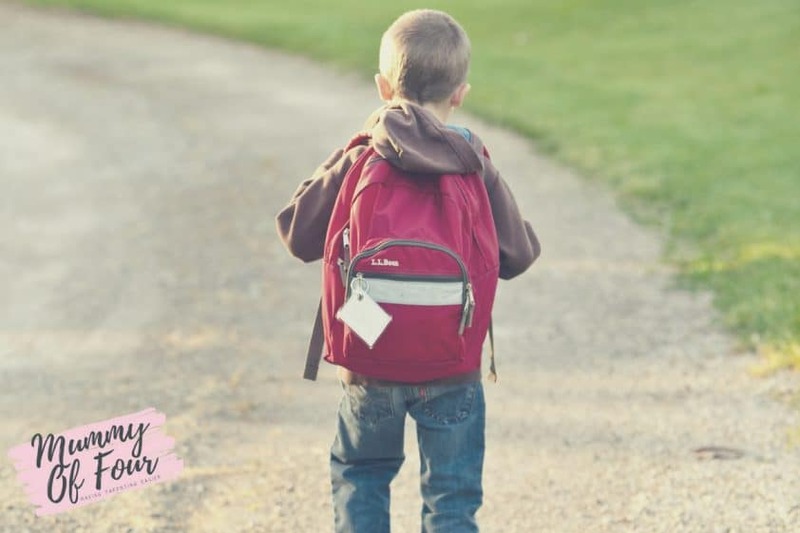 If your little is due to start school for the very first time, don’t forget to check out my “Everything You Need To Know Before Your Child Starts School” post. When sorting through your mountains of laundry on the weekend, consider a different way of putting things away. 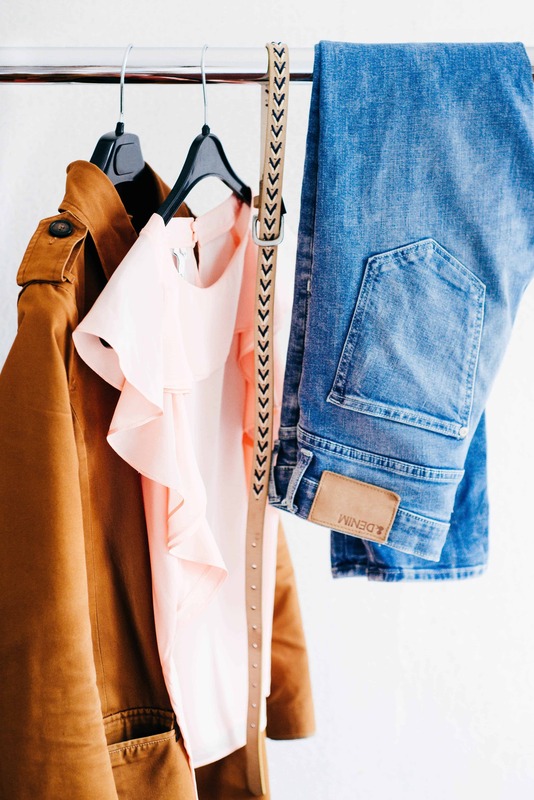 Rather than sorting clothes into categories (socks together, trousers together etc), consider sorting clothing into complete outfits foe each day. Not only will this save putting things away, then having to gather the items together the night before, but it will help your child become more independent. My children each have their clothes organised into days, which we do together each weekend for the coming week. Each morning, they know that they have to put on everything that has been allocated for that day. Remember, every minute that you save every morning is an extra minute that you can spend in bed. All items of clothing for every member of the family, including yourself. As I discussed in my post Help Your Teen Succeed In School With This Simple Trick, ensuring that your child has the correct books and equipment for the day’s lessons is essential to give them the best shot at actually learning something. Check out the post for full details of how to implement the system. Make sure that both you and your little darlings are scrubbed and tubbed in the evenings rather than the mornings. Washing and drying hair is a time consuming business that can cause lots of rushing, so get it all done before bed. I would highly recommend getting up before your children (if your children are not crazy early risers). Getting yourself ready in peace while they are still asleep will mean no interruptions, so will be a lot quicker. 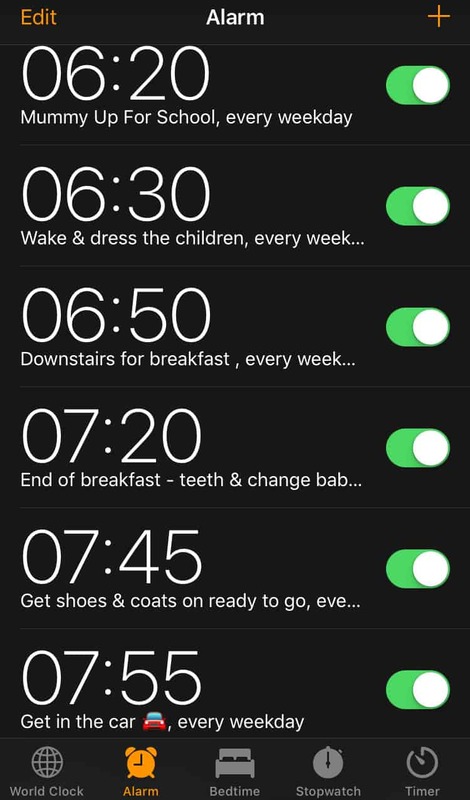 Personally, I find that getting dressed after the children are awake takes 3 times as long as when I have a few minutes to myself to get sorted. So getting up a little earlier can save you a good few minutes. Setting up a backpack station near the front door ensures that your carefully prepared bags are easy to grab on your way out fo the house. There is nothing that wastes time in the morning like having to run back upstairs to retrieve items that have been left in bedrooms. 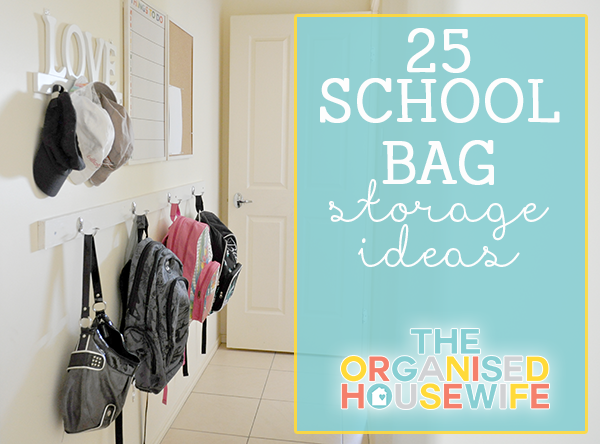 Check out these fantastic School Bag Storage Ideas from The Organised Housewife. Calculate how much time each thing that you have to do in the morning takes, then work back from the time you have to leave. I find that setting alarms to go off on my phone helps us stay on track by constantly keeping me remninded of the time and what we should be doing. It is also helpful for the children to know what time it is and to get used to the routine of the mornings. I certainly believe that all children thrive with routine and will be far more cooperative in the mornings when you have the same routine each morning. Too many choices can be the enemy of efficiency. If I want to waste time in the mornings, the easiest way is to ask my children to choose what they would like to eat in the mornings. Not only will they take time to make the decision, but chances are they will all select different things. 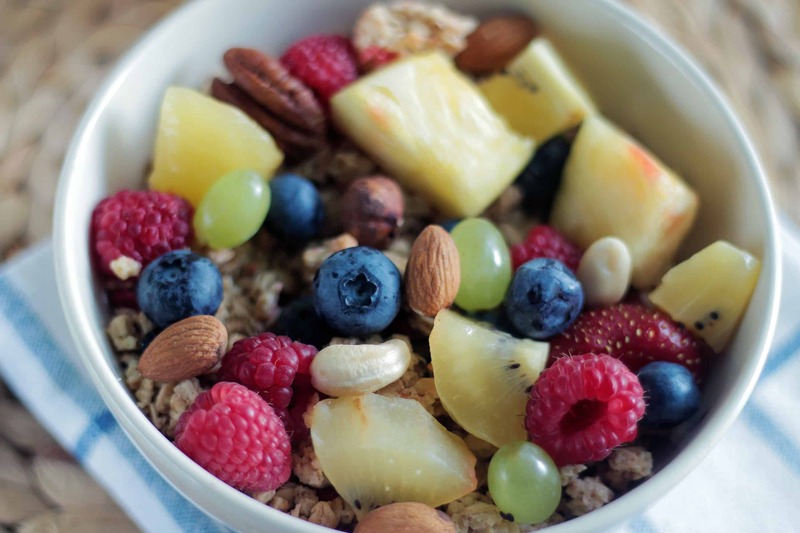 Keep it simple by agreeing in advance what will be for breakfast in the morning. Any choices can be given in the evenings when there is time to make decisions. I would also recommend that everyone eats the same breakfast, avoiding the additional time factors of preparing different meals for everyone. If your children are unable to agree upon which breakfast they would all like, it is perhaps best to tell them what they are having for breakfast, rather than asking them, and saving their own choices of breakfast for the weekend when there is more time. At breakfast children (well my children at least) can have a difficulty understanding that there is a shortage of time in the mornings. After my younger son’s Autism Diagnosis, we invested in a Time Timer. He, as with many children with ASD, struggles with moving on from an activity in which he is engaged. 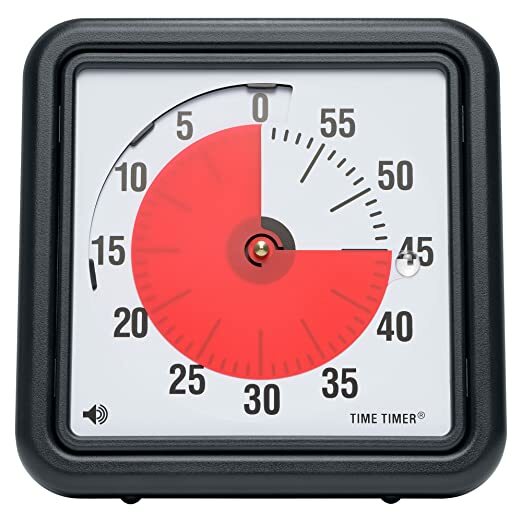 The Time Timer provides a visual representation to the child, indicating how much time is left. As with many of the methods that are out in place to help children with autism, this visual representation can be helpful to both children with ASD & neuro-typical (children without ASD) too. I find that by putting on the Time Timer, the children have a better idea of how much time we have for breakfast and are more likely to get on with eating. They are aware that when the timer is finished, that their breakfast will be cleared away. Of course, if you don’t have Time Timer, you could also use a kitchen timer, or countdown on a phone or tablet. When you have more than one child, the sheer act of taking everyone back upstairs to clean their teeth, then rounding them up to take them back downstairs can waste valuable time. 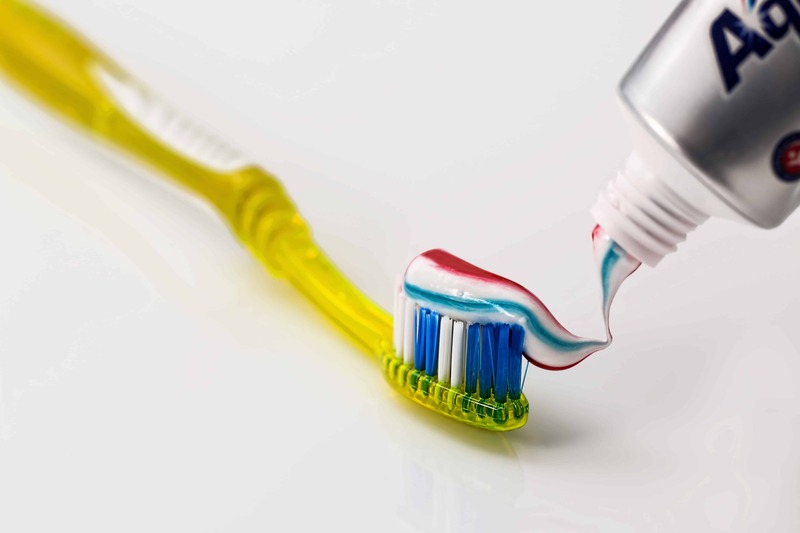 If you have a downstairs loo with a sink, it is a good idea to leave toothbrushes there for use in the mornings before leaving the house. Even with everything prepared the night before, it is always possible to leave behind something vital that the children need for school. It can be helpful to set recurring reminders in your phone for things like PE kit, trip money or homework that are required for school. I find it handy to pop these things in my phone reminders, so that I am reminded to put them in the car just before it is time to go. 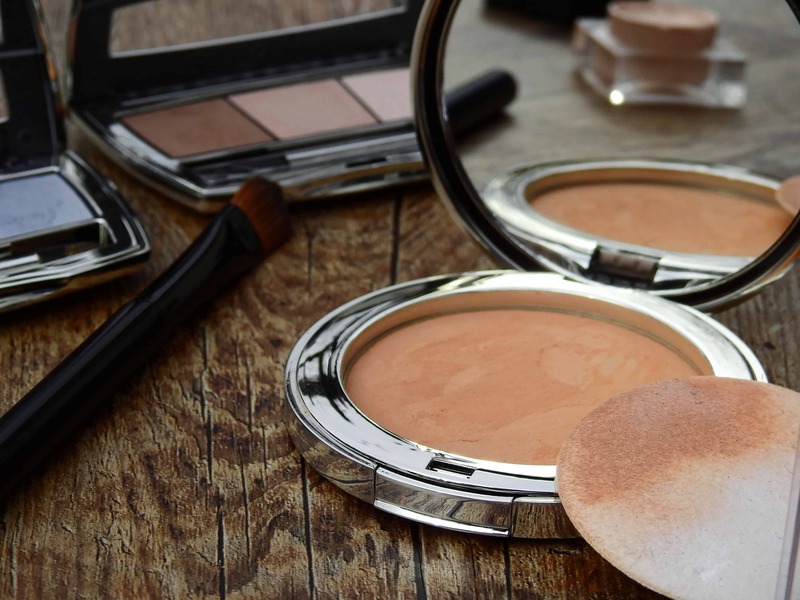 As I suggested in my post all about How To Pack A Changing Bag For A Baby & A Toddler, it can be a good idea to leave a small make up kit of basics in your nappy bag or handbag. On mornings where you have got up a little later, or are running behind schedule for whatever reason, you can always save time before leaving and apply a couple of coats of mascara or a dash of lippy in a parked car when you arrive at your destination. What Are Your Top Tips For Busy Mornings? I would love to hear them! Please comment below with any life hacks that you use to make your mornings easier. Disclosure – this post contains affiliate links. What does that mean for you? Quite simply, if you make a purchase using one of the affiliate links in this post, I make a small commission at no additional cost to you.